St. Mary s College R.F.C. 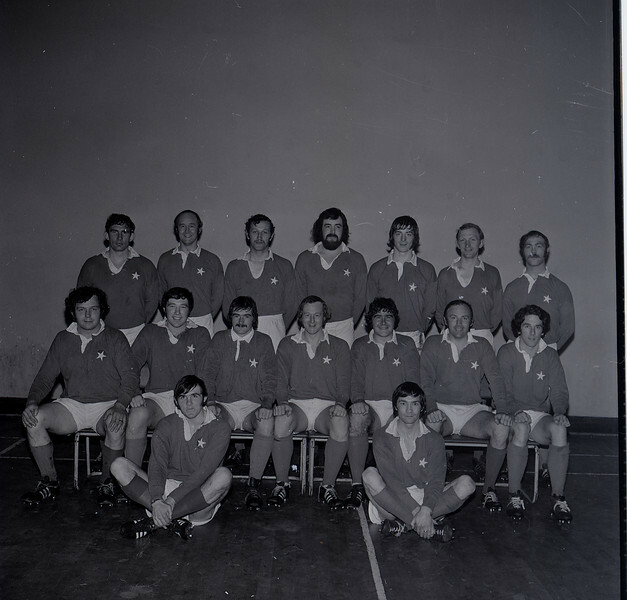 Players: Back Row: G Glendon, T Deering, D Jennings, M Glynn, T Grace, J B Sweeney, K Corrigan Middle: S Lynch, E Wigglesworth, A Andreucetti, T Hickie, P Andreucetti, N Kenny, H Murphy. Front: J Moloney, J Kinahan.